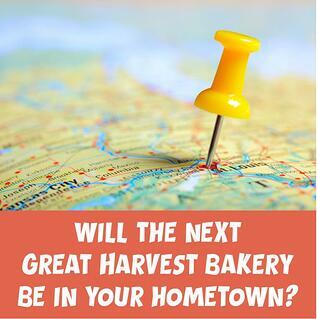 Have you ever wondered whether your hometown can support a Great Harvest bakery? If the population of your community is at least 30,000, chances are very good that it could make a perfect home for your future Great Harvest bakery. We consider communities of 30,000 to 200,000 people to be small to mid-size markets. And we have a proven track record in markets that fit this profile. In fact, small to mid-size communities helped build Great Harvest, starting with the very first store in Great Falls, MT. Communities of this size tend to embrace new businesses that are locally-owned and operated ─ as every Great Harvest bakery is! 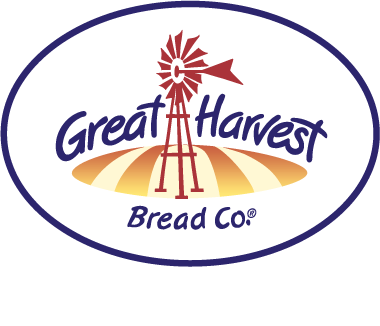 Of course, Great Harvest bakeries have the added benefit of delivering an incredible product line that tastes amazing and is made with high quality, fresh, and simple ingredients. Our bakery owners often incorporate local ingredients and promote locally sourced products into their merchandising as well. This local-orientation helps build relationships and generate interest. What Images Come to Mind When You Think About Community? At Great Harvest, we welcome every customer as if they are home from the moment they enter the door. 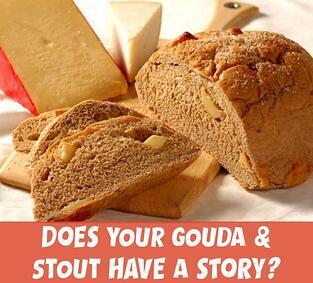 We hand them a warm slice of a favorite bread to eat while they engage with the owner (or, maybe a friendly staff member) who is happy to answer any questions about sandwiches, goodies, or breads that pique the customer’s interest. Our stores surprise and delight, regardless of the size of the community in which they are located, but in small to mid-size markets, they can really stand out as the favorite food business in town. I am often asked if stores in specific regions of the country outperform stores in other regions. In reality, our model is so owner and community driven, that we find those factors to be a much stronger indicator of success than a particular geographic location. 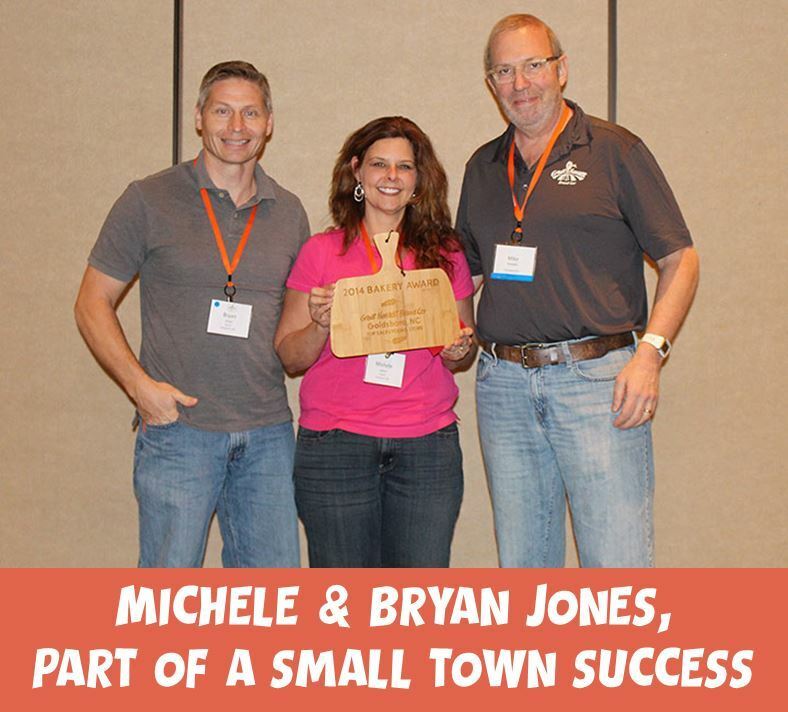 Our two top award winners for Great Harvest’s Top Sales for Young Stores in 2014 were both located in smaller communities in two very different parts of the country. Taking top honors in this category were the team from Goldsboro, NC. Melissa & Tim Taylor and Michele & Bryan Jones are co-owners of the Goldsboro store, where former school teachers Melissa and Michele have created a fun and welcoming, community-driven and successful operation since opening their doors in November of 2013. Another example of owner and community driven success in this category are Tony Skaf, his wife Karine Amour, and his brother Michel Skaf, who own the bakery in Casper, WY and have made it a key attraction in the community since opening their doors in August of 2013. Owners in small to mid-size markets have several advantages that can be harder to realize in larger metro areas. Many of our owners also appreciate that these communities are great places for families to live, work, and play. We have identified 35 Hot Markets where we would like to see a Great Harvest bakery open up in the near future, based on our research indicating these markets are poised to show a lot of love to their local neighborhood bakery. Wait until you see what these communities have to offer! If your town isn’t listed, but you believe it shares some of the same benefits and demographics that the communities on this list offer, please contact us and we will be glad to run some initial reporting to determine the viability of your community for a Great Harvest bakery. Limited by Labels: When is a Franchise a Small Business? Community Businesses: Does it Really Matter if You Shop Locally? As the Director of Franchise Sales & Development, I enjoy working with individuals who are realizing their lifelong dreams of owning their own business. My roots are in agriculture – growing up on family ranches and actively participating in 4-H and Future Farmers of America. Early in my career, I began working for JobTRAK Corporation, an entrepreneurial start-up. A few years down the road, JobTRAK was purchased by what is now Monster Worldwide, a much larger dotcom start-up. I worked in various roles at JobTRAK and Monster.com for over 15 years, gaining experience in a fast-paced corporate environment. When the opportunity arose to return to Montana to work for a company that fused my passions for agriculture and entrepreneurial endeavors, it was a perfect fit. I'm proud to work for an organization whose mission and values align closely with my own.